The updated 2019 Bajaj Pulsar ABS range will be introduced in the first few weeks of 2019, sources have revealed to IAB. 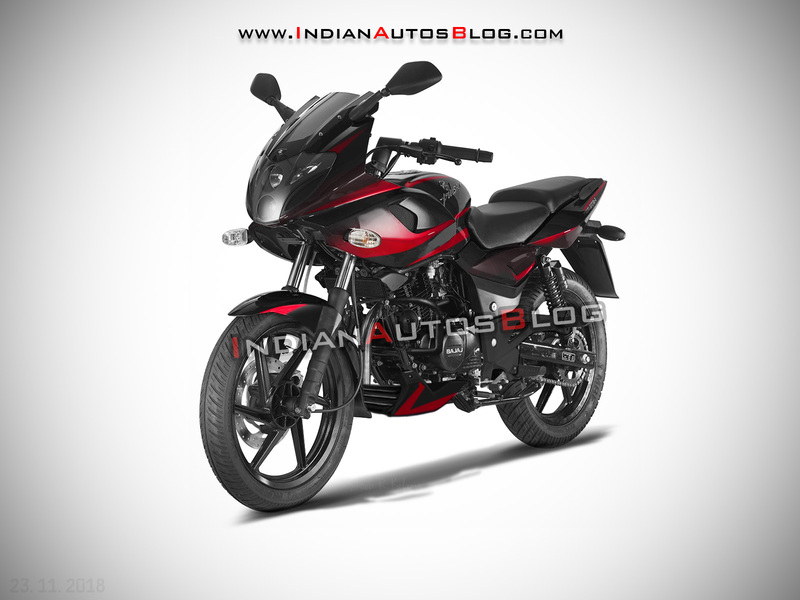 2019 Bajaj Pulsar 220F ABS - IAB Rendering. 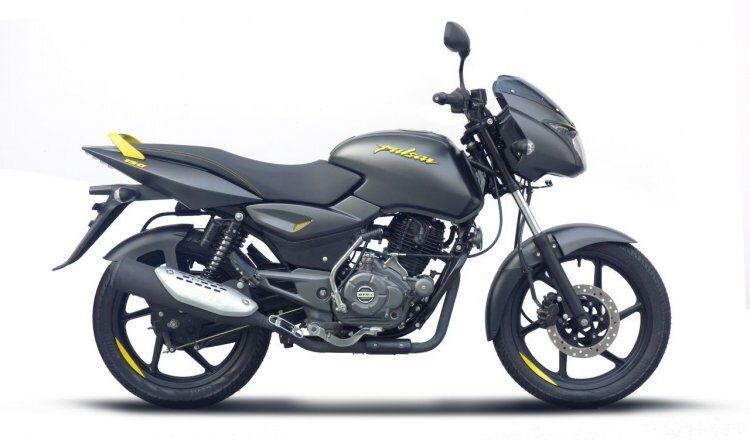 Bajaj Auto has already launched the updated Pulsar range with only cosmetic additions, including the Bajaj Pulsar 150 Neon Edition, which gets three colour options. That said, sources have revealed that the 2019 Bajaj Pulsar series will come equipped with a cost-effective single-channel ABS unit. The 2019 Bajaj Pulsar ABS range will feature a new graphics kit and an engine belly cover, apart from the new braking system. Prices of the Pulsar range could go up by INR 8,000-12,000. The Pulsar range in India lists the 220F, RS200, NS200, 180, NS160 and the Pulsar 150. Of these, only the Pulsar RS200 and the Pulsar NS200 features an optional ABS. The new Pulsar ABS range won't see changes to the mechanicals. The Pulsar 220F employs a 220cc, oil-cooled motor that produces 21 bhp of power and 19 Nm of torque. The Pulsar 180 uses a 178.6cc engine that churns out 17 bhp and 14.22 Nm, respectively. The bestselling Bajaj Pulsar 150 uses a 149cc, air-cooled mill that makes 14.9 bhp of power and 13.4 Nm of peak torque. All the engines are mated to a five-speed gearbox. In November, Bajaj Auto launched the Pulsar 150 Neon Edition in India, priced at INR 64,998 (ex-showroom Delhi). The Bajaj Pulsar RS200 and the Pulsar NS200 are technologically advanced motorcycles that are based on the KTM 200 Duke's engine platform. The 199.5cc, liquid-cooled, triple-spark engine is capable of pumping out 24/23.5 bhp of power and 18.6/18.3 Nm of peak torque, respectively. The fuel-injected motor is paired with a six-speed gearbox.